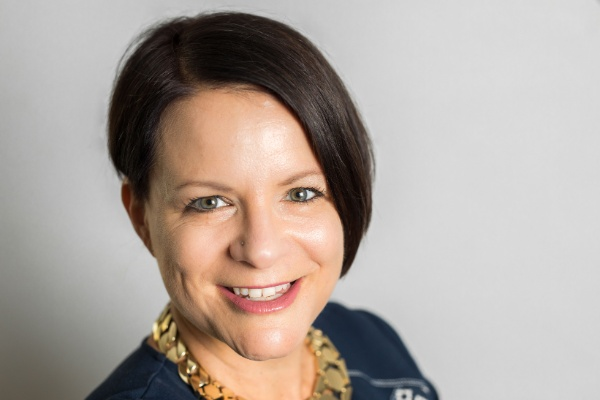 Alison Pidskalny has proven herself to be a trusted strategist, connector and community builder with 20 years experience in the corporate, non-profit and consulting sectors. Her career has taken her to fast-paced environments where curiosity is embraced and managed risks are encouraged. Alison is currently Campaign Director for YW Calgary, building a new women’s shelter in Inglewood set to open its doors in the Spring of 2019. Prior to that, she was Vice President, External Affairs for TELUS Spark. Over six years, her role grew from a singular portfolio to multiple portfolios, providing leadership to teams of professionals who built brand, financial and volunteer resources to support the long-term sustainability of TELUS Spark.